Become a preferred bar or restaurant. Space is a premium in NYC. Many of our clients prefer to plan their wine classes and tasting events at bars and restaurants in a convenient location. In this model, we use your wine list and menu to design the event and price it out accordingly. Flatiron – Located inside the Giraffe Hotel at 26th and Park, Bread and Tulips serves pizza, salads and Italian cuisine from locally-sourced produce and an a comprehensive Italian wine selection. 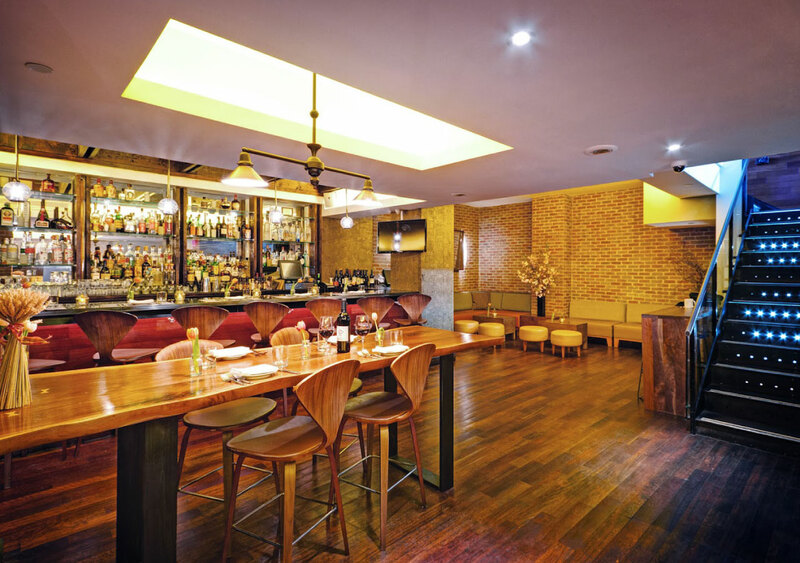 Harlem – A pocket-sized Spanish Tapas and Wine bar with a cool neighborhood vibe and Mediterranean-inspired wine list. Seasonal sidewalk café. 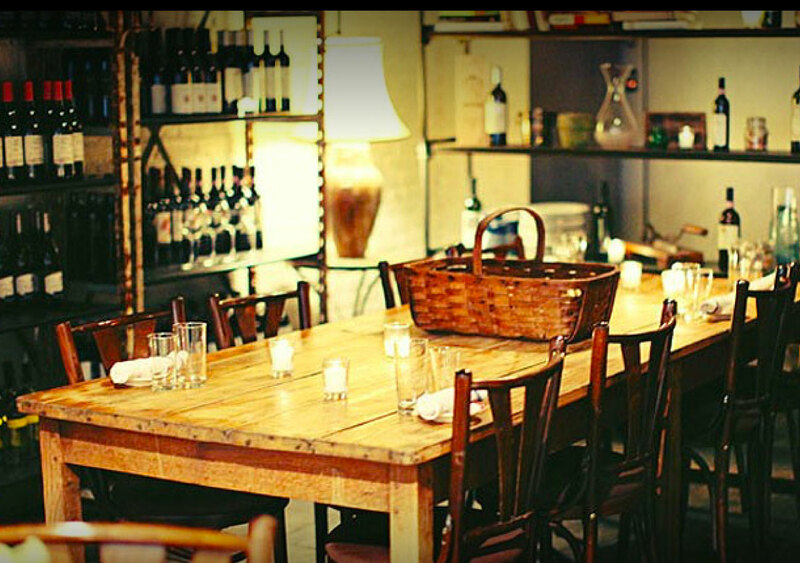 UPPER EAST SIDE – Cozy and sophisticated Italian restaurant with rigorously selective Italian wine list and elegant, yet hearty cuisine. We take care of our partners. In addition to a short write-up on our site (upon your approval) we will include you in a list of partners when we meet with customers to design events. We’ll feature you in all social media before, during, and after the event. All we ask is that you do the same. Plan a wine dinner, tasting or class to help reduce inventory or introduce new wines and menu items. As partner DiVino will offer you a reduced hourly rate and help you curate and execute the event. 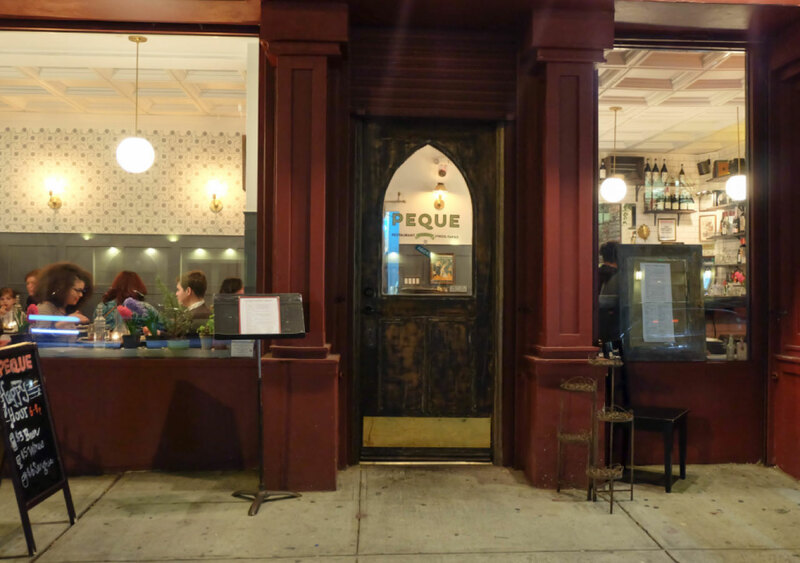 We recently put together a wine and tango fundraiser for Harlem Tapas Bar, PEQUE. Not only did we pack the house and raise cash for a local dance-arts nonprofit, customers are now asking for a monthly series! Let’s work together. Get in touch today!